The NC Home Advantage Mortgage™ has helped thousands like you finance their dream of a new home. The NC Home Advantage Mortgage™ provides qualified first-time and move-up buyers with stable, fixed-rate mortgages and down payment assistance up to 5% of the loan amount. If you are a first-time buyer or military veteran and qualify for the NC Home Advantage Mortgage™, you may also be eligible for $8,000 in down payment assistance with the NC 1st Home Advantage Down Payment. The NC Home Advantage Tax Credit can save up to $2,000 on federal taxes annually for eligible first-time buyers and military veterans who apply and are approved for a Mortgage Credit Certificate before their home purchase. A first-time home buyer is anyone who has not owned a home as a principal residence in the last three years or who is buying in a targeted census tract. Is your credit score 640 or higher? It's okay if you are not sure. Home ownership is a swipe away! Do you make less than $87,500? Are you purchasing a home in North Carolina? You meet the basic qualifications for an NC Home Advantage Mortgage™ with up to 5% down payment help. First-time buyers and veterans may be eligible for $8K down payment help. Our home buyer programs are only available for homes purchased in North Carolina that will be a primary residence. Our NC Home Advantage Mortgage™ is only available for individuals earning less than $87,500. Please note that this is individual not household income. At the North Carolina Housing Finance Agency, we are dedicated to providing home buyers with safe, stable mortgages and down payment assistance products that make home ownership affordable. Purchasing a home can be overwhelming and complicated. It is our goal to make it simpler by offering affordable mortgage options and connecting you with experienced home buying partners. "I’ll need a huge down payment first." Down payment requirements depend on many factors so you may not need as much cash on hand as you think. Plus, the NC Home Advantage Mortgage™ offers down payment assistance up to 5% of the loan amount at zero interest to give you just the boost you need to buy your first home or move up to your next one. “What if I’m a first-time home buyer? 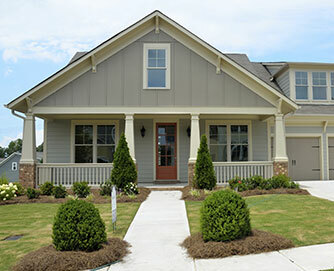 Our NC 1st Home Advantage Down Payment offers an even bigger boon for first-time buyers—$8,000! Or check out the NC Home Advantage Tax Credit, which can save up to $2,000 in federal taxes annually for buyers who are approved for a Mortgage Credit Certificate before their home purchase. First-time buyers include veterans, those not owning a principal residence in the past three years and those buying in a targeted census tract. At the NC Housing Finance Agency, we provide loan products to make home ownership more affordable for North Carolinians at low and moderate incomes. 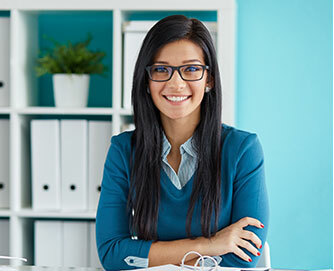 You will need a credit score of 640 or higher for an NC Home Advantage Mortgage™—if you’re not there yet, check out our Home Matters blog for several posts on credit issues and preparing for home ownership. If a household is ready for home ownership, we believe that now is a great time to buy, and the NC Home Advantage suite of products can make it happen. 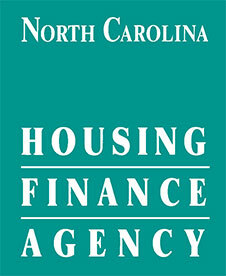 The North Carolina Housing Finance Agency is a self-supporting public agency that finances affordable housing opportunities for North Carolinians whose needs are not met by the market. Since its creation in 1973 by the General Assembly, the Agency has financed nearly 269,000 affordable homes and apartments, totaling $21.2 billion. As a public agency with a mission to create housing opportunities for North Carolinians, we have helped nearly 110,000 home buyers. Whether you are a first-time home buyer or a current homeowner looking to move up, we may be able to help you, too! If you’re looking for a new home, we partner with thousands of Preferred Real Estate Agents statewide who have completed training on our mortgage products within the past three years. 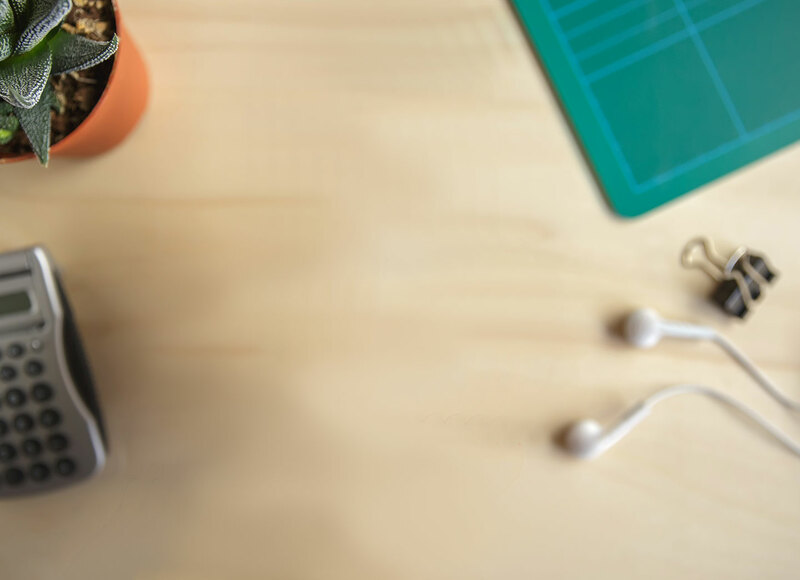 Not only are these agents well-versed in how our products can get you into a new home, but they often partner with our participating lenders in your community to ensure your home buying process is as smooth as possible.